Records released by prosecutors reveal that Florida school shooting suspect Nikolas Cruz trespassed on school grounds about six months before the massacre that left 17 dead. 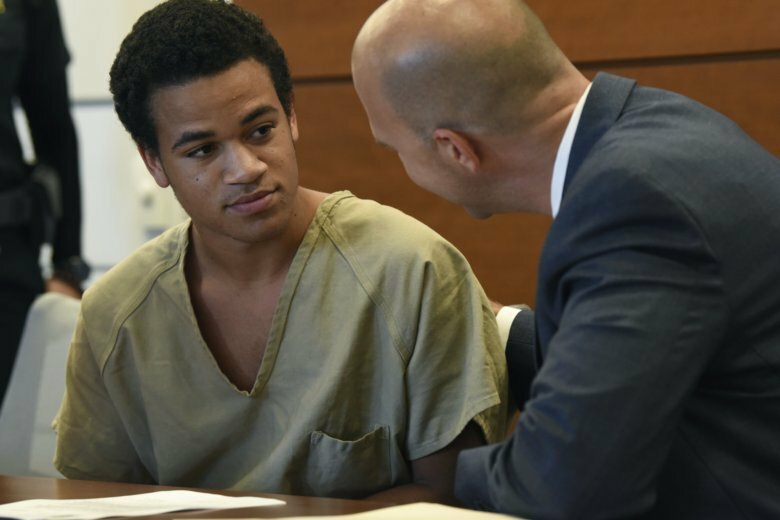 A hearing is set Friday on a motion by the attorney for 18-year-old Zachary Cruz, seeking court permission to move to Staunton, Virginia. 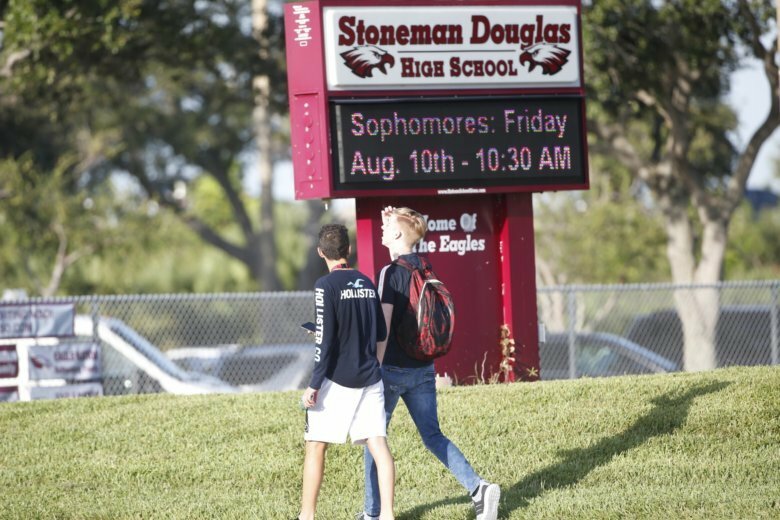 The FBI says it didn’t follow up on a tip last month from a person close to suspected school shooter Nikolas Cruz. Read the full statement from the FBI.